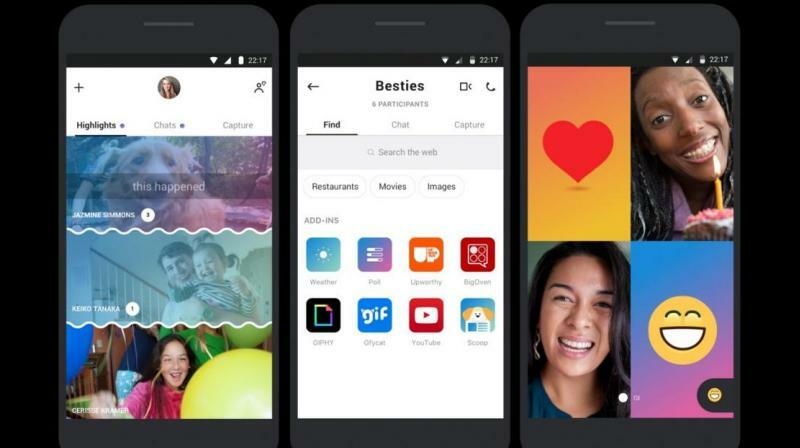 On July 1, Skype, an instant video chat, and messaging app is dropping off support for a variety of platforms. The company is trying to get users off of older versions of Skype. It will be retiring a host of older platforms and has sent out messages to users notifying them. Many Skype apps and platforms (including SkypeKit-powered phones) are losing Skype support on July 1. It is basically a part of the effort to get people to use new Skype more. Skype launched its own mobile phone under the brand name 3 Skypephone on 29 October 2007. It may still be available to purchase through third-party retailers, but are no longer supported.